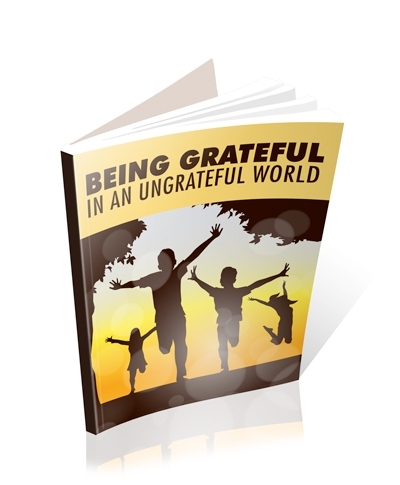 However, one must understand that although the world seems so difficult and things might go the way you want it to be, there are still many things to be grateful for. No matter what good things happen in your life, if you don’t have the attitude of gratitude, you will never be completely happy. Gratitude is seeing life as a great and wonderful gift. Once you feel great about the world and about your life, you will find real happiness and peace. When everything goes wrong, it is really hard to be in the state of gratitude, but if you remain thankful about even those little blessings you have, your life will become happier.